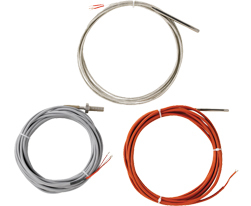 A, B, C, and D. Thermocouple and RTD configurations. 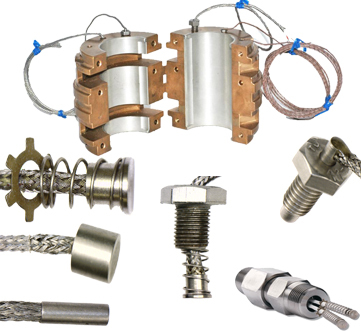 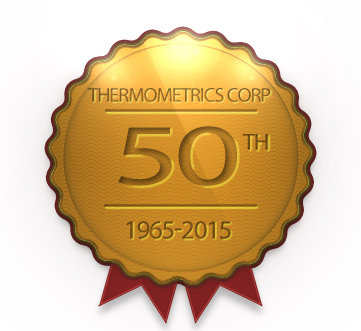 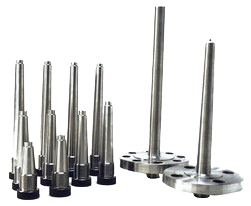 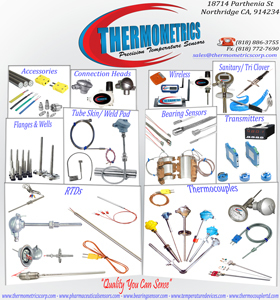 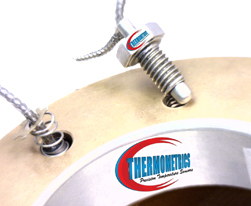 Thermocouples, RTDs, Bearing Sensors and More..
Thermometricscorp.com features Temperature Sensors and components to customize a sensor for your application. 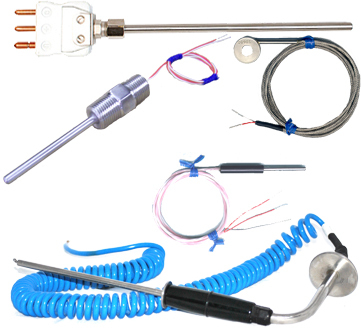 Do you use a transmitter with your sensor? 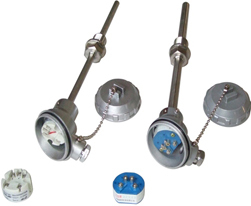 A slide show gallery of just some of the sensors we have been producing.